You are never too young to start. We offer classes in Tae Kwan Do for all age groups. In addition, we offer the more advanced art of Tae Kwan Do Summa to those who have earned a tenth degree black belt in Tae Kwan Do. 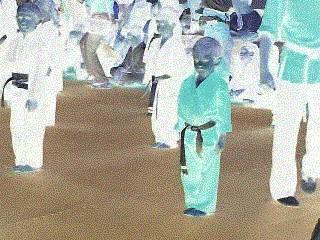 We are the only dojo in the world that teaches Tae Kwan Do Summa.